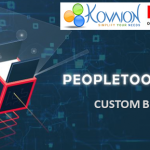 Although PeopleSoft provides rich, flexible and configurable functionality, customization are inevitable part of PeopleSoft implementation. Keeping a track of customization in a delivered PeopleSoft page is a challenge, not to mention retrofitting the same during PUM updates. 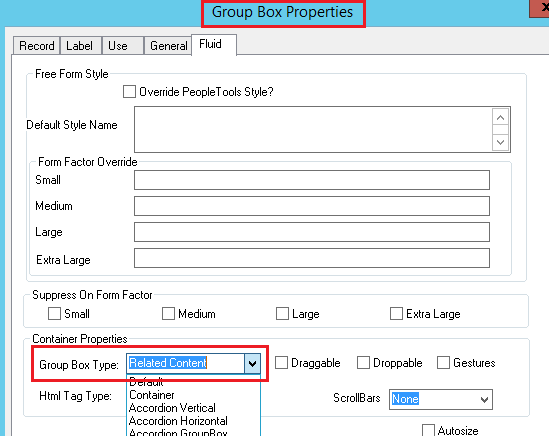 Oracle has introduced a new feature in PT 8.57 – Configurable Drop Zone, which allows users to add fields to pages without actually customizing the component of page definition. The newly injected fields are considered and processed as a part of the main page. This ensures minimum life cycle impact. Several delivered fluid pages of PeopleSoft application will have drop zones configured where customers can add custom objects. Customization made via drop zones will automatically be handled by future upgrades. The feature will be made available in classic pages in near future. Reduced maintenance cost for customers having multiple customization in delivered pages. Customization can be included or excluded by using configurations, no technical involvement needed. Greatly reduced or zero effort involved in retro fitting customization. Currently feature is available only for selected fluid page, however this can be overlooked since this feature will soon include more fluid as well as classic pages. Select PSL_SIMPLE_SBP layout during creation of new subpage. All components containing configurable drop zones are searchable and configurable at this navigation. When a component is accessed all configurable drop zones are listed. The tab order, drop zone (title) are picked up from the app designer. If no subpage is configured to a drop zone it is considered to use related content by default. The ‘Used by Related Content’ value is reset or set based on if subpage is tagged or not.